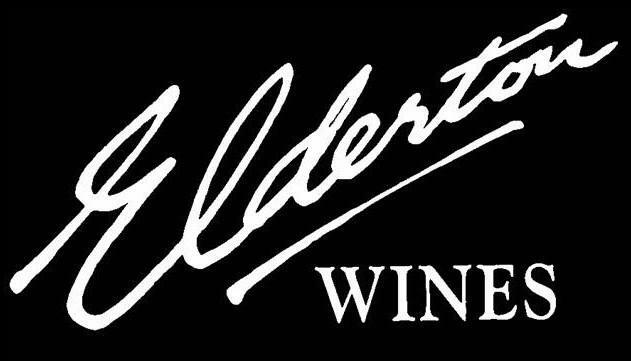 James Halliday's 2010 Top 100 has been released, and Elderton's 2009 Eden Valley Cabernet Sauvignon is featured, capping off a stellar year for this wine. 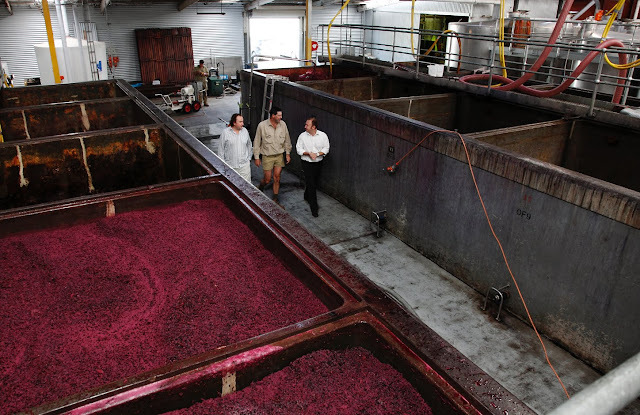 Bright red-purple, the perfumed redcurrant aromas lead into a palate with abundant juicy, fleshy fruit, fine tannins, and a bare hint of oak from nine months in older French hogsheads. James Halliday, The Weekend Australian Magazine, November 13-14, 2010.